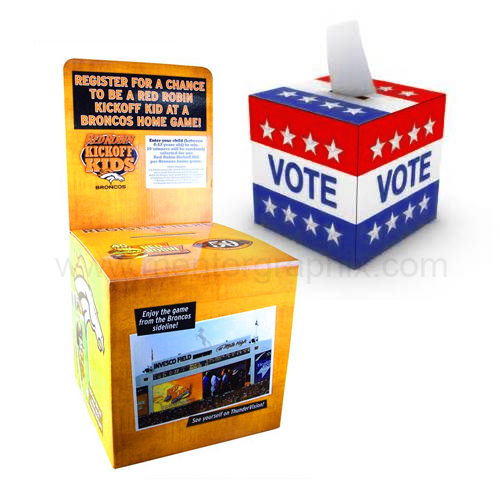 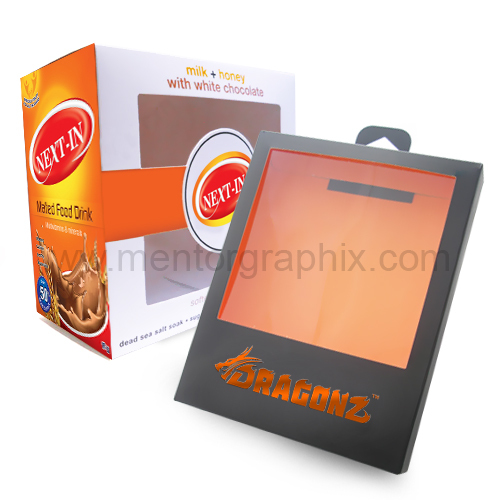 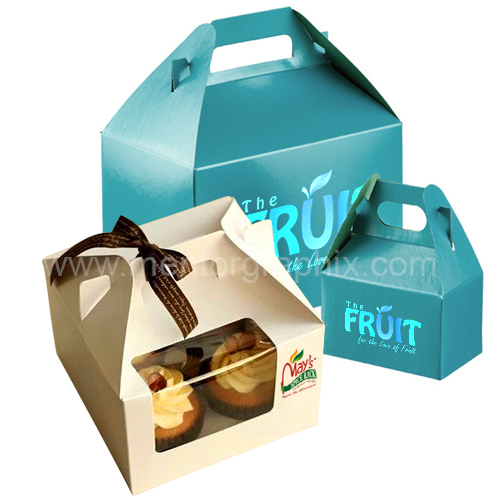 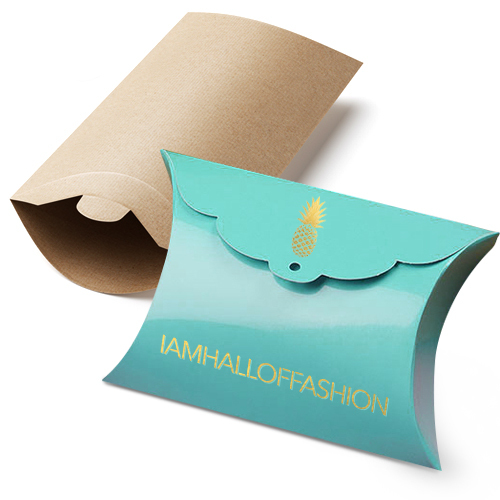 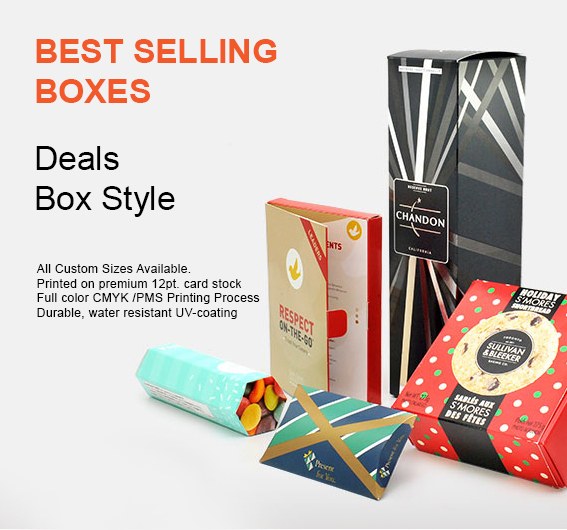 Specifically made and sold as “give away” boxes for businesses to use to package items for customers, gifts to your loved ones. 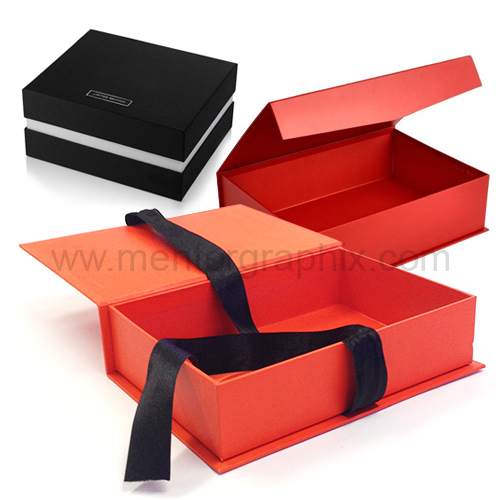 Gable boxes feature a unique shape with a handy handle. 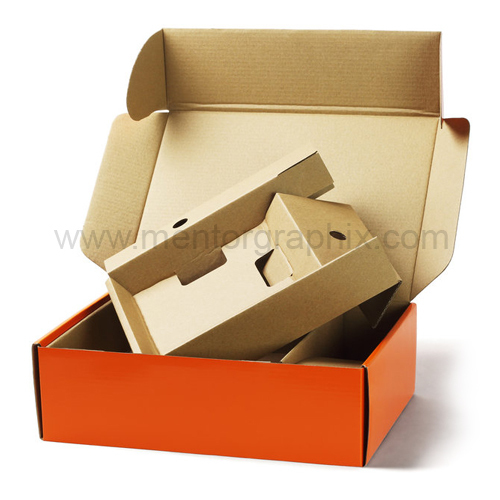 All boxes are one piece with a semi-automatic bottom and a gable handle top and are brown in the inside. 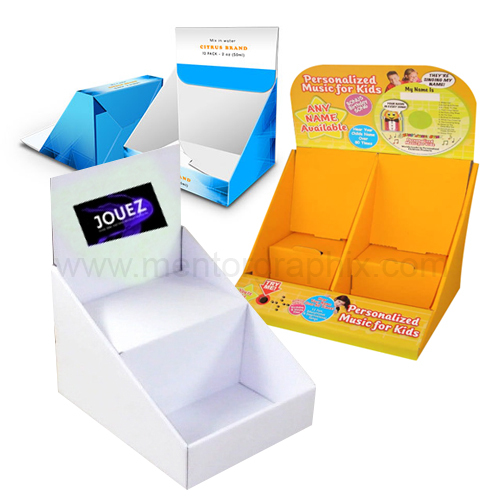 Easy to assemble, the two sides fold together for the handle and then the ends fold up and lock on to a tab extending from the handle. 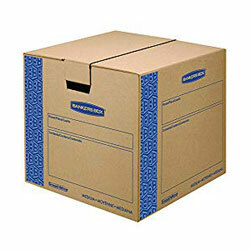 Box size is inside and does not include the handle or gable. 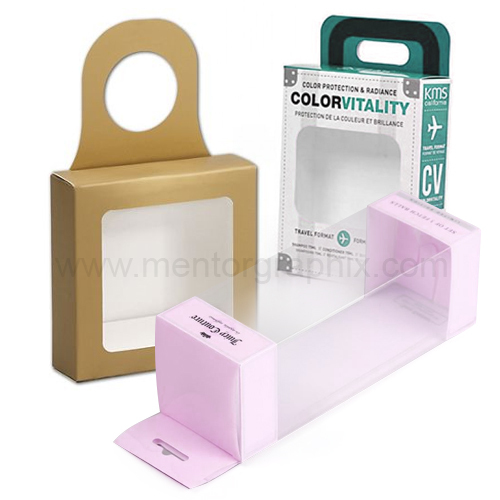 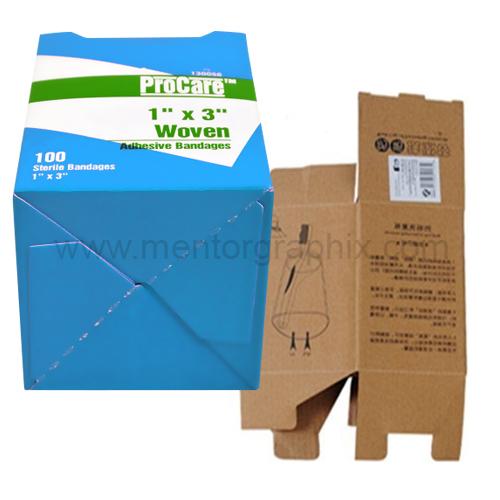 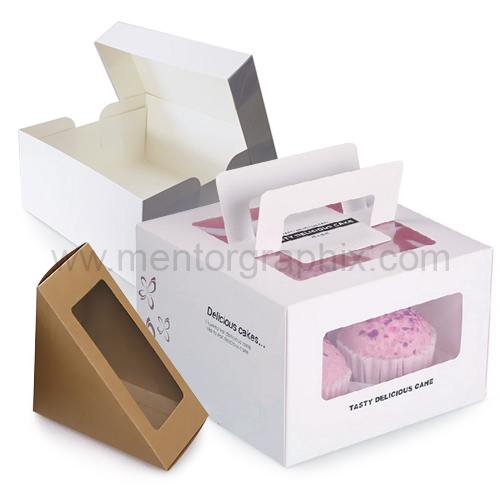 MentorGraphix is a one stop solution for all of your packaging, boxes, designing, printing and website development requirements. 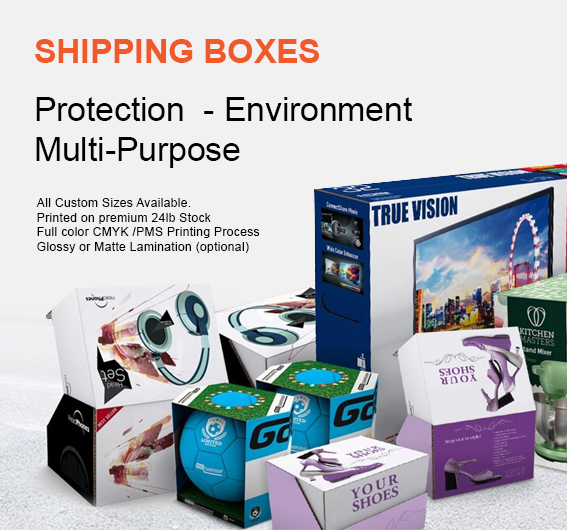 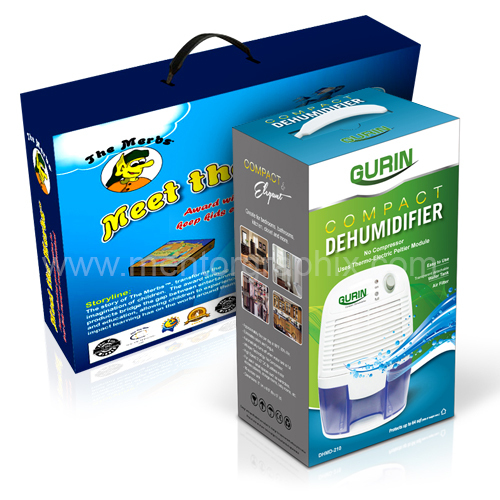 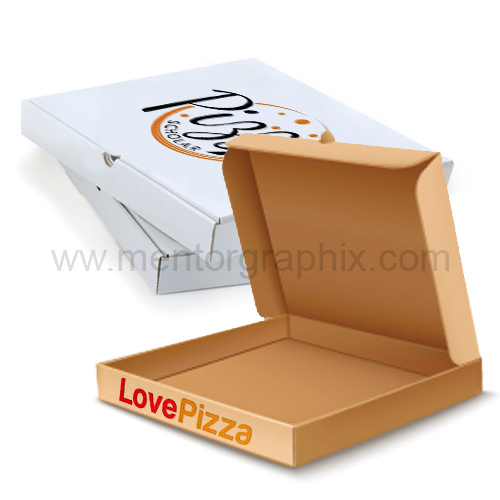 We deal in custom cardboard boxes, corrugated boxes, gift boxes, pizza boxes, cheap moving boxes, custom gable boxes, stationery printing, branding, marketing material printing and many more….